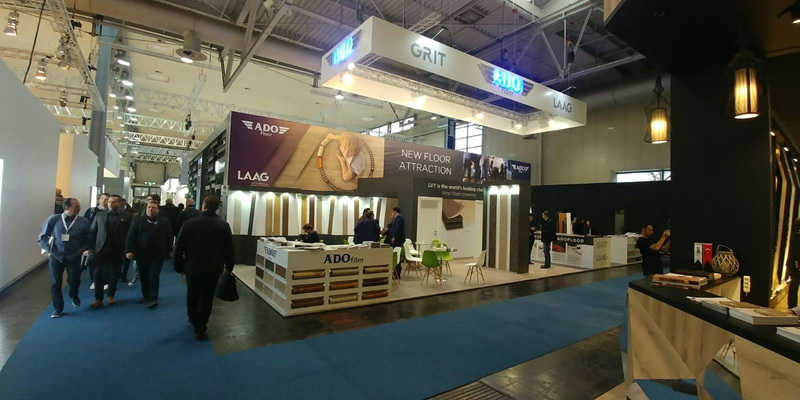 Ado Group Participated Domotex Hannover Fair! 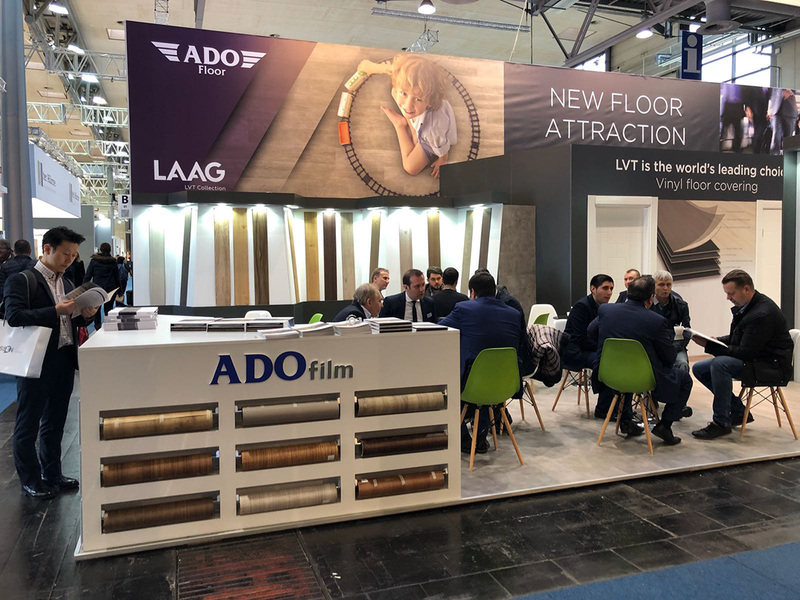 Domotex Hannover Fair was organised by participation of leader firms in building materials sector and as Ado Group, we participated in this fair. 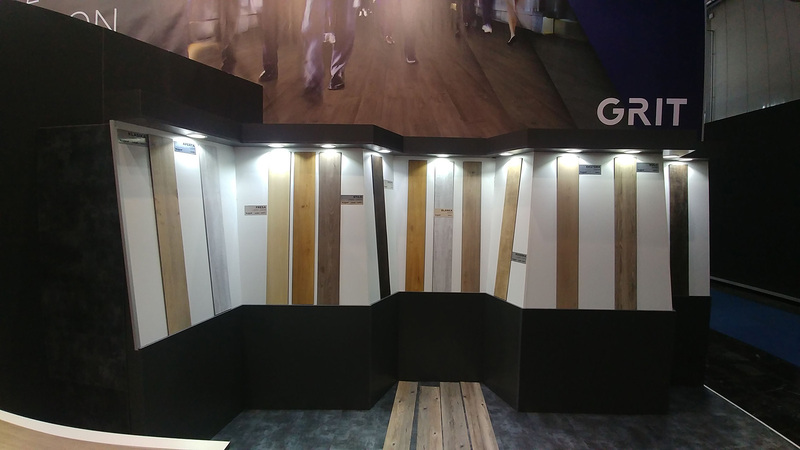 We were proud to be part of Domotex Hannover Fair organised by participation of leader firms in building materials sector. With interested visitors who wanted to learn more about our products, we enjoyed this fair experience and we would like to thank everyone for their efforts. As Ado Group, we will continue to be part of each event that contributes to sector.